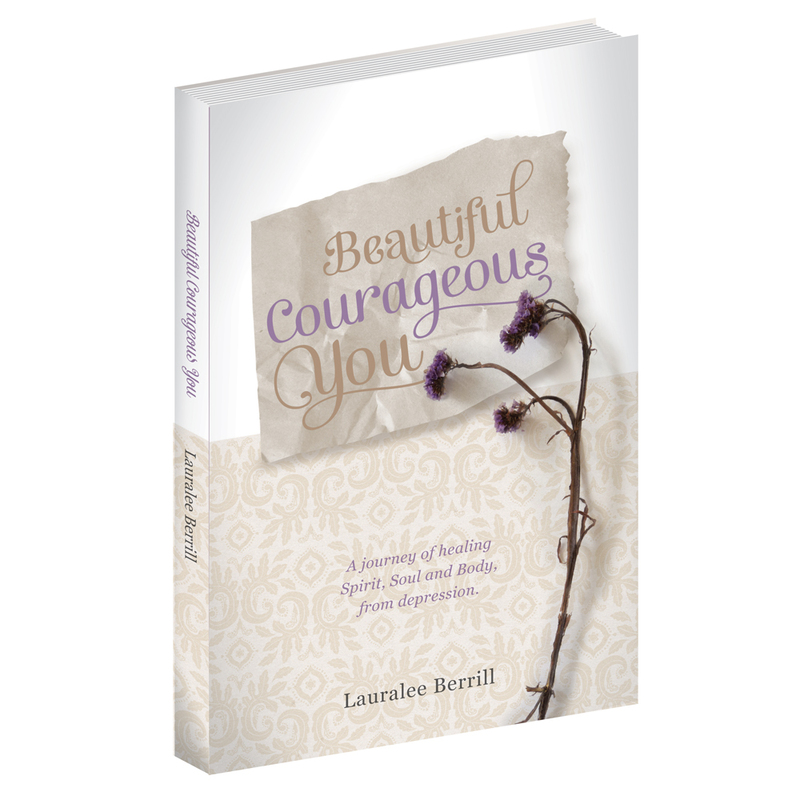 Categories: Be Inspired | Tags: Beautiful, Believe, Bible, Body, change your mind, Christian, Courageous, depression, emotional pain, forgiveness, Healing, Health, inspirational, Jesus, Negative thoughts, perspective, soul food, Spirit, Thoughts, wellbeing | Permalink. What a nice way to start my day, seeing this first thing. Thank you! 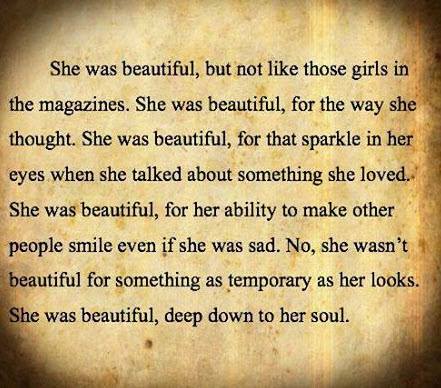 Her beauty came from within and radiance on the outside. That’s beautiful. What encouragement! So many times we want the outer appearance to be flawless. When radiance comes from within it does not fade. Blessings to you for this one. Thankyou for such beautiful words. When I was in High School, I had a friend who was not ‘beautiful’, and you know how important looks are when you are a teenager. My friend had a hooked nose, but she had such a great personality, was vivacious and outgoing and made others feel so good about themselves, we all just looked past her ‘unbecoming’ nose. She was a great person.